Earlier this week – after I sold my third home in the Swiss Alps – I paid a visit to a dear friend of mine. Though he may not think of me as a close friend (yet), I am quite familiar with him – or more specifically, his wines: Monsieur Robert Foley. Friends in wine country, are some of the best friends an unpublished, poet of the gutter, self-appointed master sommelier can have. And thanks to some new friends, I was able to spend some time in Angwin, CA, a town so tiny that my hometown of Cambridge, New York seems like a mega-metropolitan circus (albeit a very quiet, tame and conservative circus). 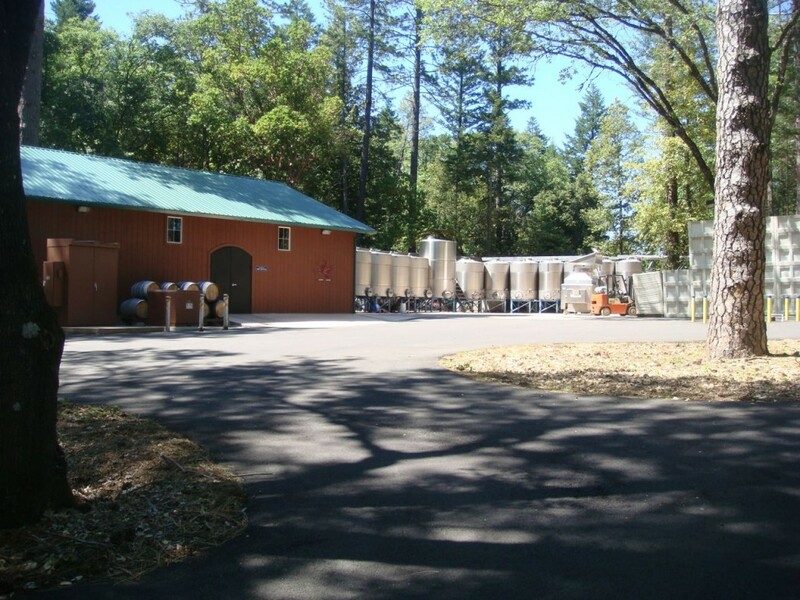 Nevertheless, it was in Angwin that I found myself with good people at Bob’s vineyard and crush site (and home, really). Bob not only makes wine under his own label Robert Foley Vineyards, but also makes wine for several other families and some wildly notable wineries including: Engel Family Vineyards, Hourglass, Dos Lagos, Switchback Ridge and is the consulting winemaker for Macari Vineyards on Long Island. Oh and also for Del Frisco’s. 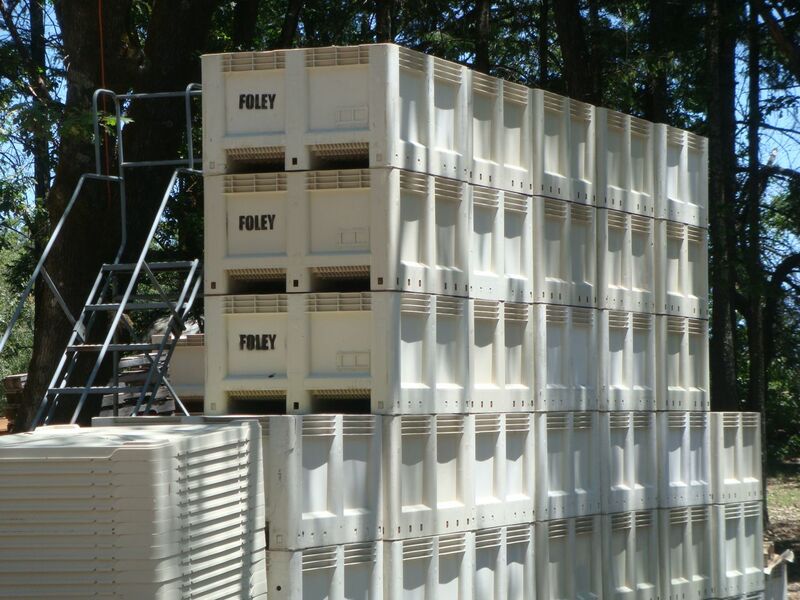 Hint: if you see “Angwin, CA” on the back of a bottle of California wine, and it’s incredibly tasty, complex, integrated, tells fantastic stories about playing in rock bands, chances are it’s Foley’s. 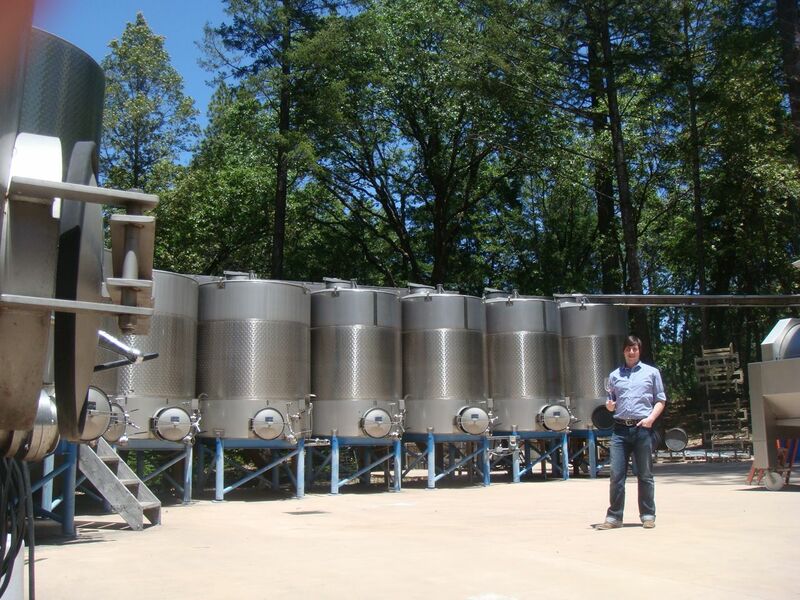 I learned that Bob is probably one of the hardest working winemakers in the valley. He has a very small team (as in about three of them) and when not racking, blending, bottling or maintaining his vineyards he’s flying about the globe meeting people and offering tastings of his wine – oh, when not playing in his rock band. And on occasion he visits Red Hook, Brooklyn where he makes wine at The Red Hook Winery. Engel Merlot (apparently the Merlot is out and Cabernet is in - hence a temporary disappearance in Engel - super small production but if you can find some Engel Cab, don't let it out of your site. RFW Roussanne on the right. I'll take this with a steak anytime. 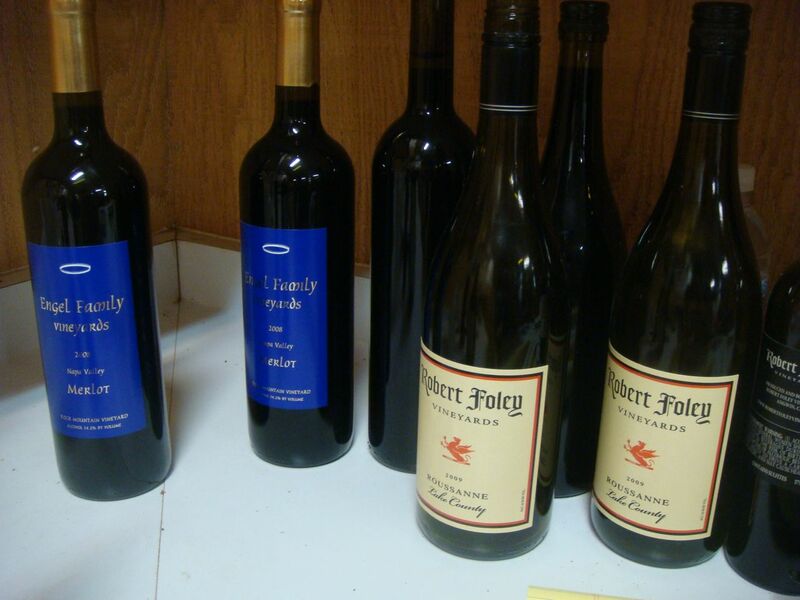 Tags: Angwin CA, Engel Family Vineyards, Pride, Robet Foley Vineyards, Switchback, winemaker rockstars. sounds awesome! I’ll keep my eyes out for them. Hey Johnny Cigar! Nice write-up- great working with you at the bottling last year, hope you can make it back out this way for a walk in the vineyards at Dos Lagos!